MAA's Sweetheart Dance was so much fun! 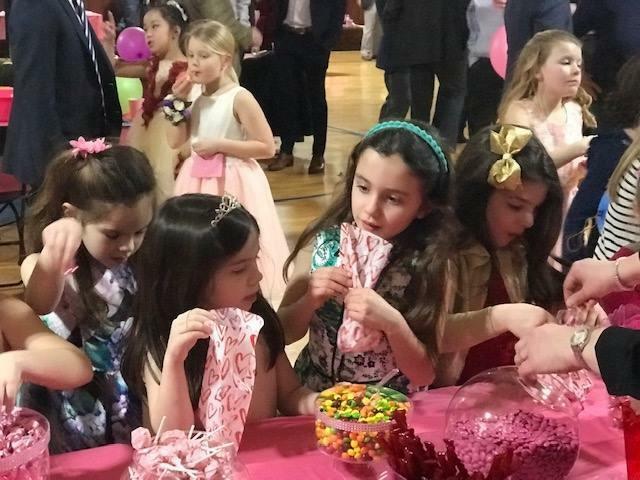 From the photo booth to dancing, special snacks and treats to the candy table, our girls and their "dates" had a wonderful night. Special thanks to our Home and School Association and all that made this such a special event. Click here to see the album!